Definers is accused of discrediting opponents of Facebook. 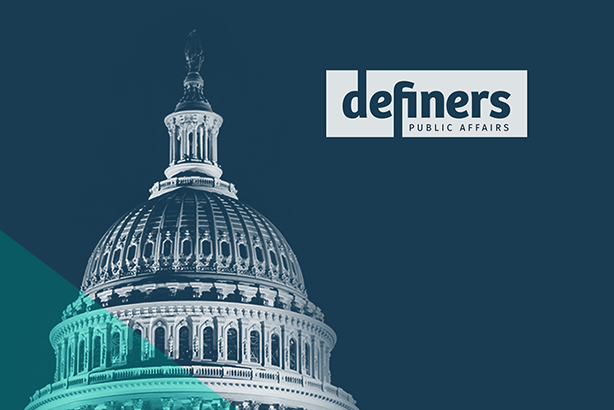 Facebook has cut ties with US agency Definers Public Affairs, which it allegedly hired to spread damning information about critics and competitors. It used the company to link liberal financier George Soros to anti-Facebook movements. Definers, a Republican-linked group, specialises in applying political campaign tactics to corporate PR. On Wednesday, a New York Times article detailed how Facebook employed Definers to discredit activist protesters who are vocal opponents, including liberal financier Soros and a racial justice group founded by his son called Color of Change. The NYT article alleged that Definers' remit included distributing research papers to journalists accusing Soros of secretly funding anti-Facebook groups. This includes the growing Freedom from Facebook movement. It also alleged that Definers had seeded negative stories about Facebook rivals Google and Apple to right-wing websites, including NTK Network, which is an affiliate of Definers. Facebook confirmed in a blog that it ended its relationship with Definers on Wednesday night without specifying a reason. The social media giant said: "It is wrong to suggest that we ever asked Definers to pay for or write articles on Facebook’s behalf – or to spread misinformation." Its relationship with Definers should have been common knowledge to journalists because Definers had previously invited reporters to press calls on Facebook's behalf. Facebook added: "Definers did encourage members of the press to look into the funding of Freedom from Facebook, an anti-Facebook organisation. The intention was to demonstrate that it was not simply a spontaneous grassroots campaign, as it claimed, but supported by a well-known critic of our company. To suggest that this was an anti-Semitic attack is reprehensible and untrue." The social media platform confirmed that it has encouraged staff to use Android phones "because it is the most popular operating system in the world". The blog also accepted that Apple boss Tim Cook had been a critic of Facebook's business model – views that Facebook chief executive Mark Zuckerberg disagreed with. A Definers spokesperson told the New York Times that the agency had been "proud" to partner Facebook over the past year on a range of public affairs services, which the article said began as media-monitoring services but expanded into public affairs. Definers Public Affairs has been approached for further comment. A version of this article first appeared on PRWeek.